Person Place Thing is an interview show based on this idea: people are particulary engaging when they speak not directly about themselves but about something they care about. Guests talk about one person, one place, and one thing that are important to them. The result? Surprising stories from great speakers. 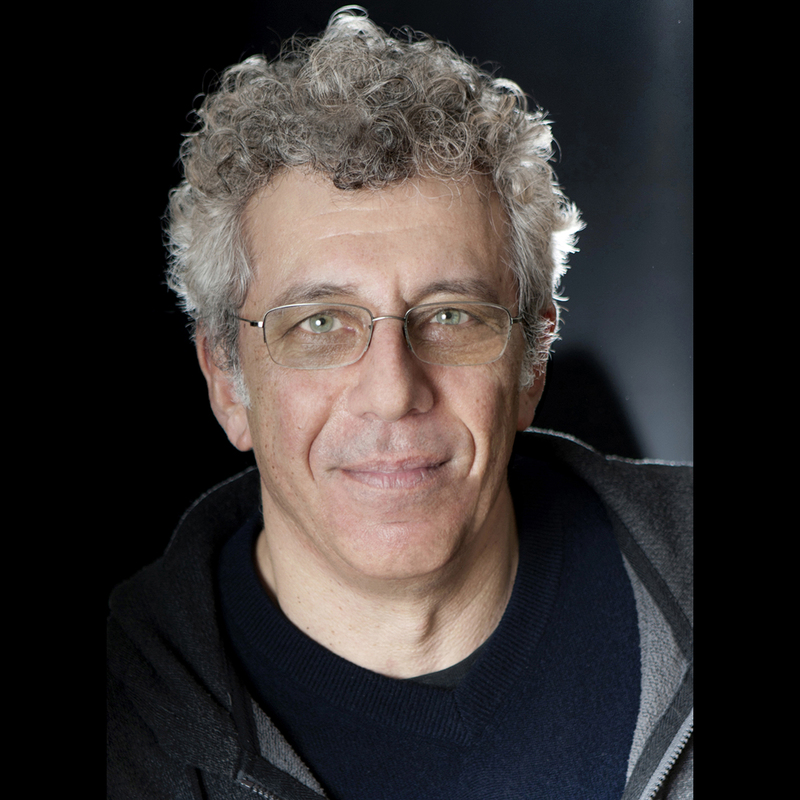 Host Randy Cohen will be interviewing Eric Bogosian. Eric Bogosian is a celebrated actor and author. His best known work, "Talk Radio," was nominated for the Pulitzer Prize and the Tony award, and directed by Oliver Stone for the screen. His six solo performances Off-Broadway received three Obie awards as well as the Drama Desk Award. In addition to "Talk Radio", Bogosian has written a number of full-length plays including "subUrbia, "Griller," "Red Angel," "Humpty Dumpty," and 1+1." Bogosian has appeared as an actor in Robert Altman's "The Caine Mutiny Court Martial", Oliver Stone's "Talk Radio", as Travis Dane in "Under Siege II", as Eddie Nash in "Wonderland" and as Captain Danny Ross in sixty episodes of "Law & Order:CI." In 2015, Little Brown published his deeply reserched non-fiction history book, "Operation Nemesis: The Assassination Plot that Avenged the Armenian Genocide" which recounted the story of a death squad out of Watertown, Mass that took down most of the Young Turk leadership in the years following the Armenian Genocide. For twelve years Randy Cohen wrote "The Ethicist," a weekly column for the The New York Times Magazine. His first television work was writing for Late Night with David Letterman for which he won three Emmy awards. This live show is also taped and boradcast at a later date on public radio throughout the Northeast (WNYE, 91.5 FM in NYC).